This course was designed to help you prepare for an emergency situation including natural disasters, terrorist attacks or active shooter. 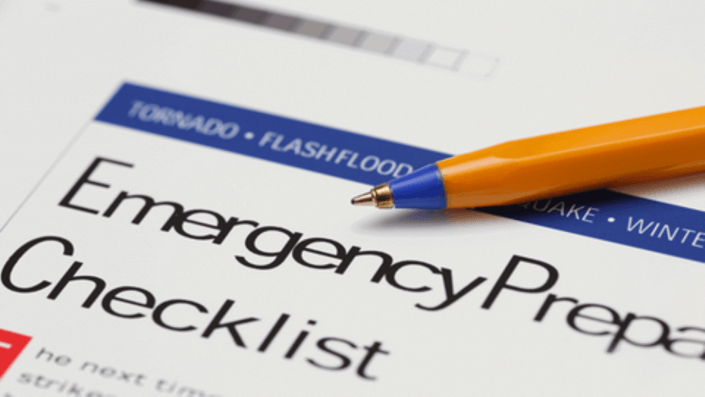 The series of videos included in this course is designed to help you prepare for disasters. 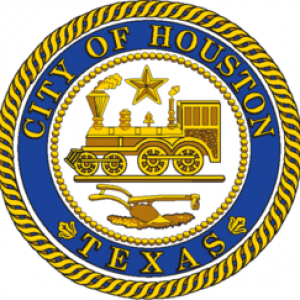 The videos can be used by themselves or as part of a workplace training program.This course was produced by and for the city of Houston, but its principles extend beyond the region. This course is aimed any any and every person who wishes to be more aware and prepared for an unexpected situation such as disasters, terrorist attack or active shooter.